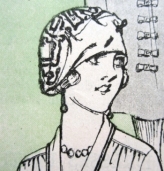 Was this perhaps an especially youthful hat? 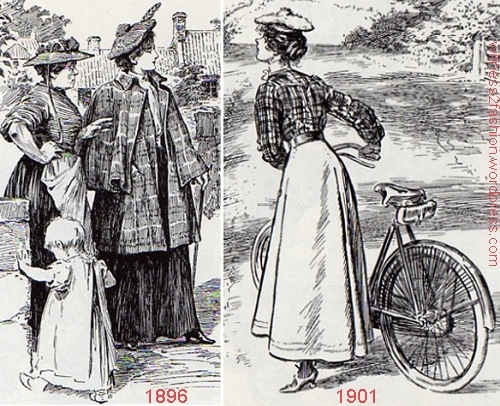 The second picture on the left, a charming daughter with her less charming mother, makes it look that way. 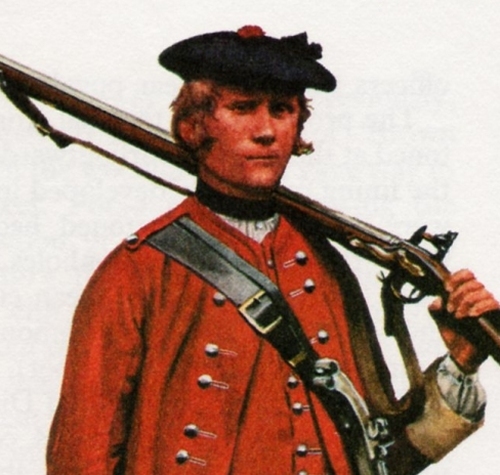 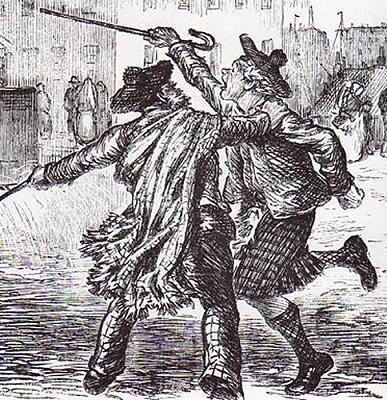 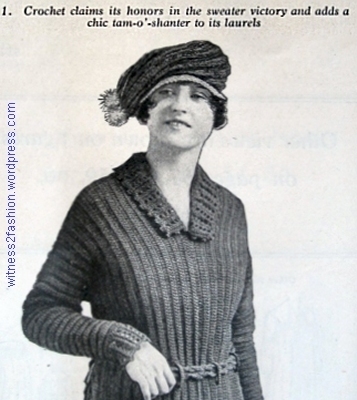 Yes, tam o’ shanters were generally worn by young women, especially the more sporty tams (although that model in the crocheted tam and sweater looks … um … mature.) 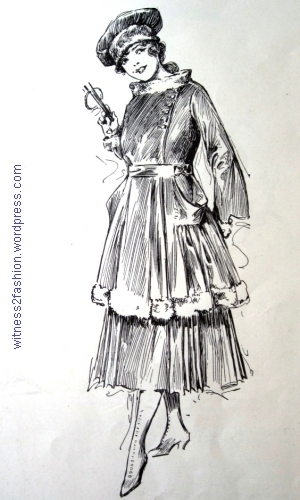 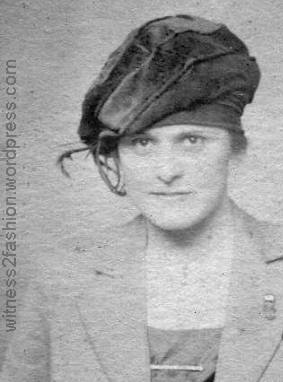 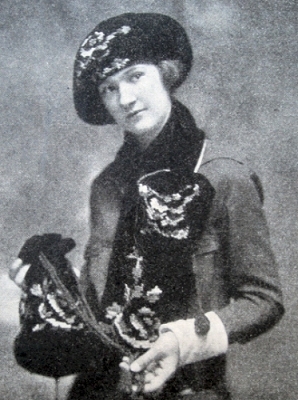 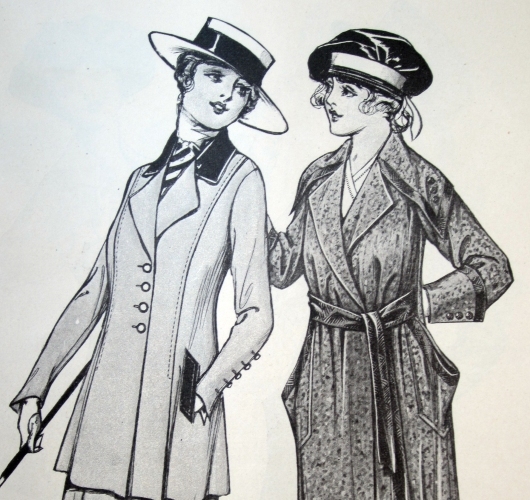 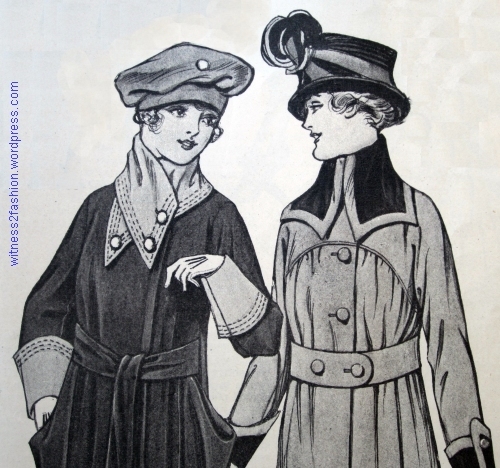 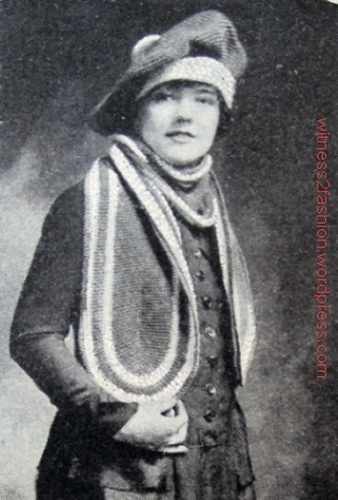 In my next tam post, about tams in the 1920s, I have a few pictures of tam o’ shanters being worn with dressy clothes by adult women. 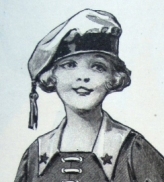 Tams were especially associated with schoolgirls and teens, and casual wear, but the patterns were sized for “Ladies” as well. 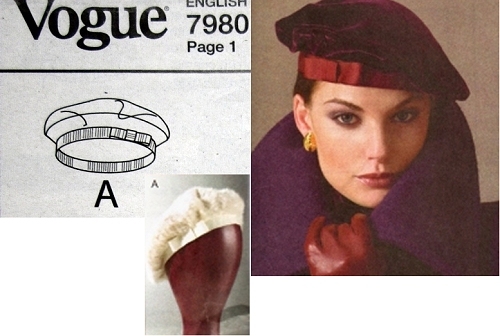 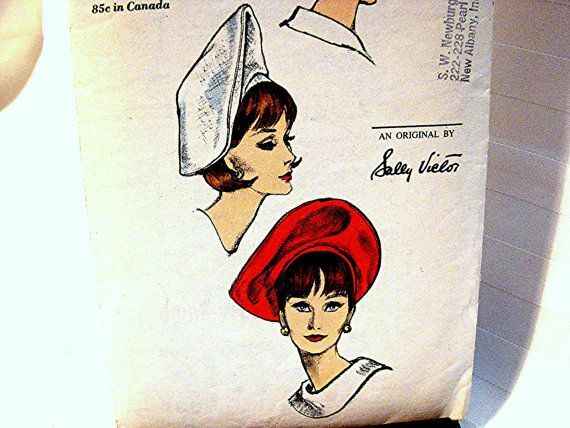 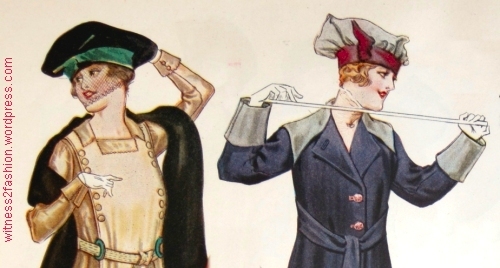 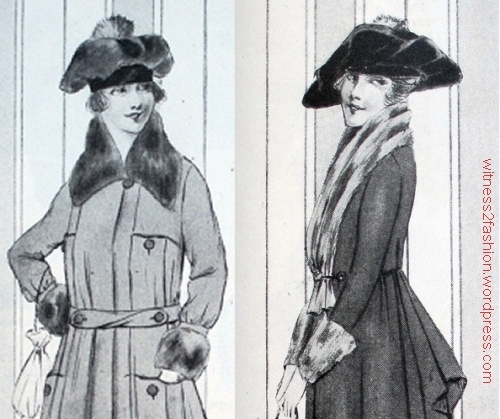 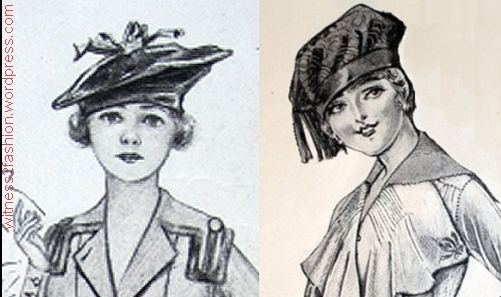 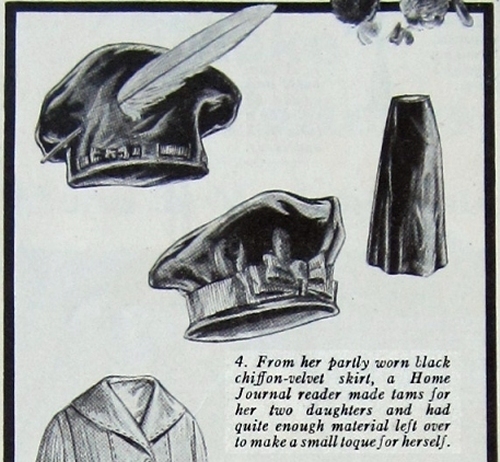 It just occurred to me that the bathing caps of that era were usually tams. 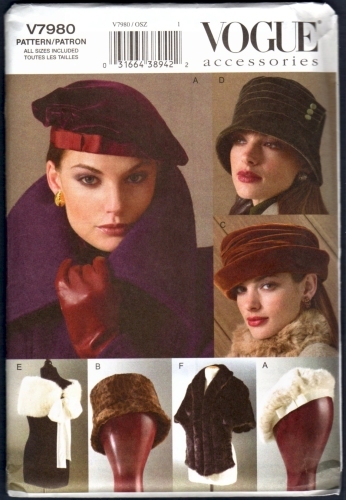 Oh, thank you for giving me a name for that style hat! 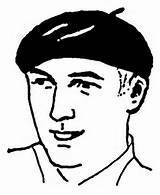 I wear berets all the time and it has always bugged me a little when other people say the tam style with a bigger band is a beret.